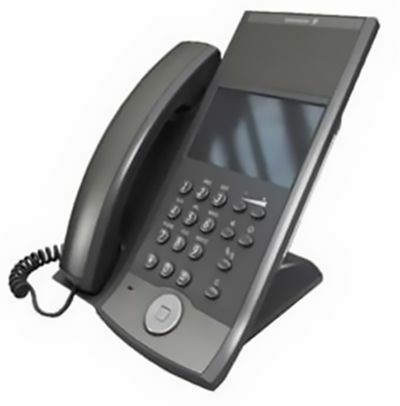 The Mitel MiVoice 7446 has a new user friendly UI which is much more intuitive to use. Its large, colour display with touch screen support will allow you to use all the features to their full potential. MiVoice 7446 provides a high level of security and multi-language support. Software will always be up to date with the automatic update feature. The MiVoice 7446 is compatible with two extra key panels that add an additional 72 keys.